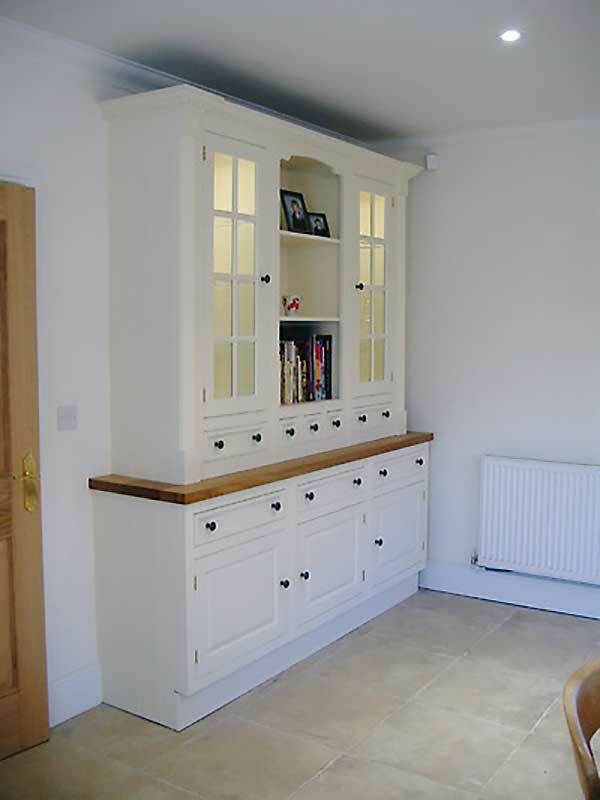 A very professional service from design to fit – I would highly recommend and will use again in the future. 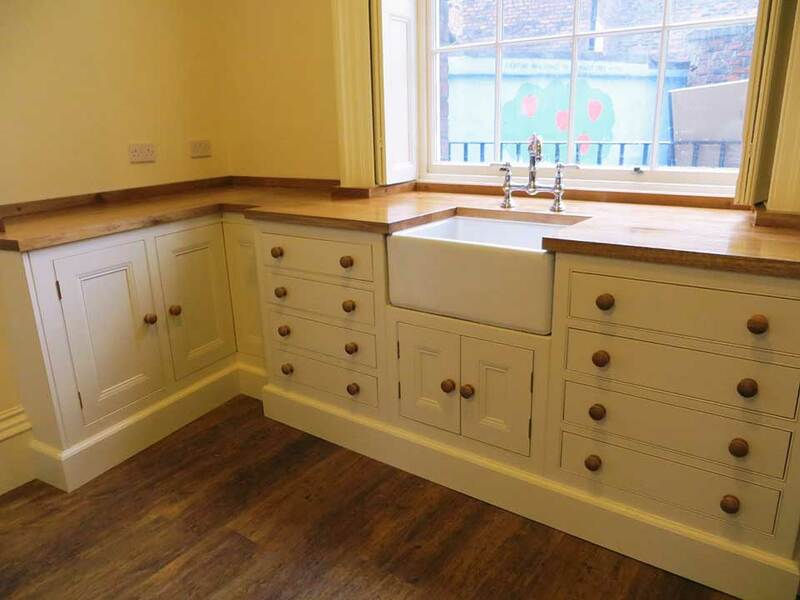 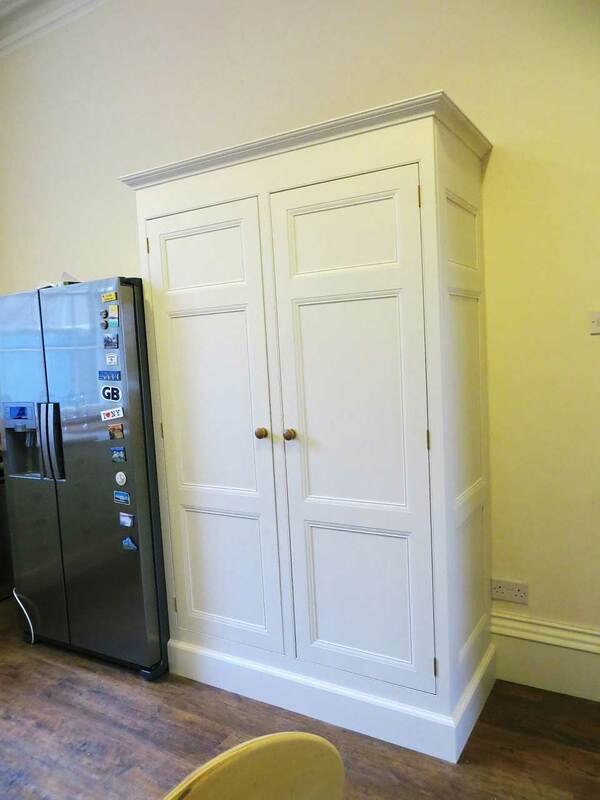 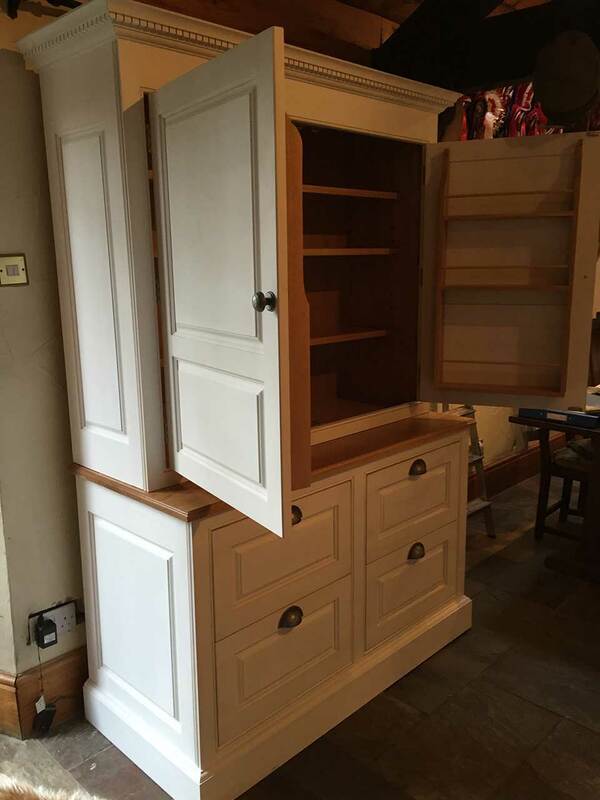 We have been creating hand-crafted, bespoke painted kitchens from solid wood for 30 years. 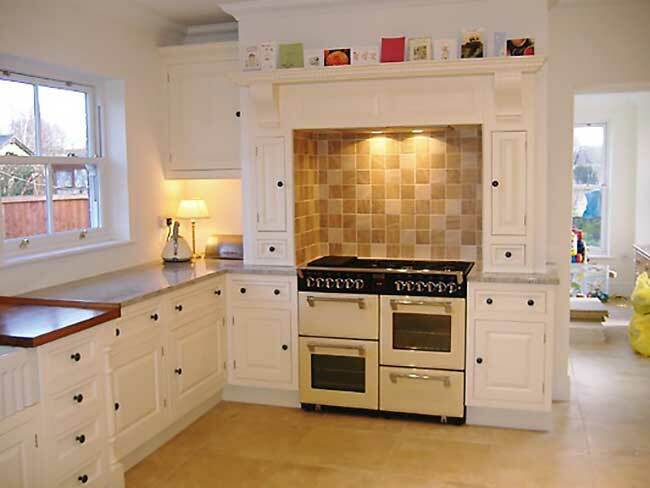 Our kitchens are designed to be both functional and comfortable, while reflecting the style of their surroundings. 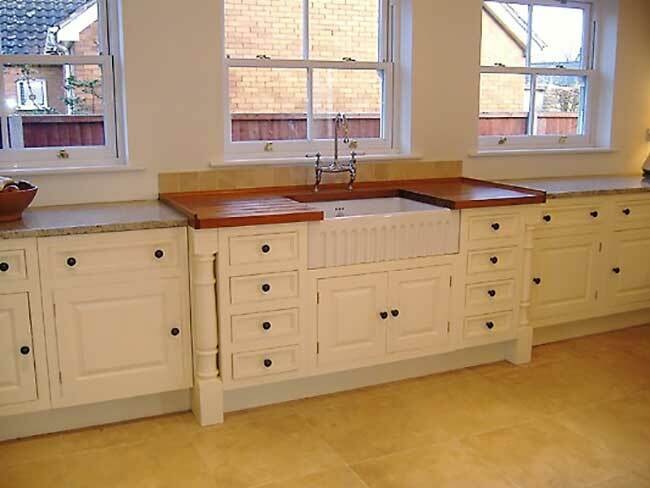 We will be with you every step of the way, from supporting you in coming up the perfect design right through to installation. 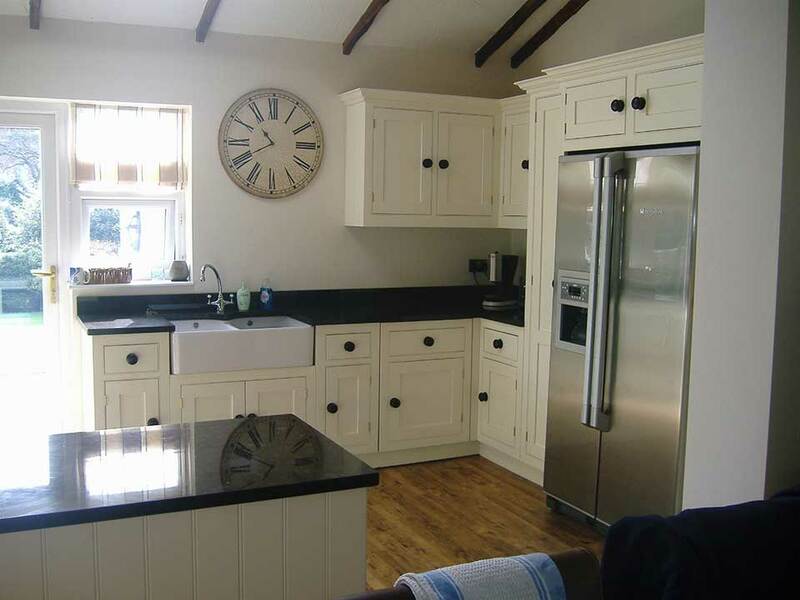 Big or small, whether you want a completely new kitchen or are looking to update an existing one, we can discuss your needs and specifications and come up with a design which suits you and your home.